Roberto Voerzio has been excited about the quality of his 2003s for some time, saying “I consider 2003, along with 1997 and 2000, to be my best vintages since 1996.” While few producers would list 2003 as a top-quality vintage, it is hard to disagree with Voerzio when it comes to his wines. I have tasted these 2003s twice over the last six months and they are simply magnificent Barolos of the highest level. They capture the ripe, exotic quality of the vintage, but without the hard tannins that are typical of so many wines. 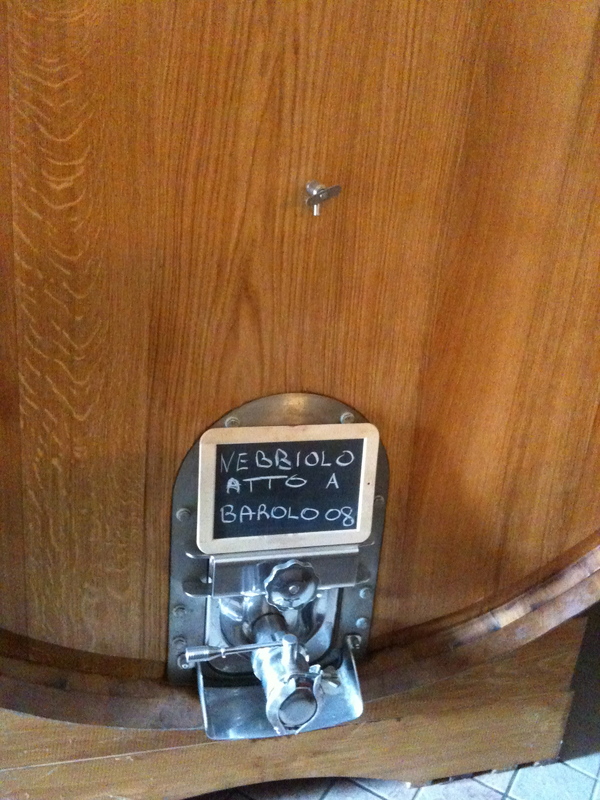 Several of these Barolos are likely to be among the vintage’s top wines when they are released. 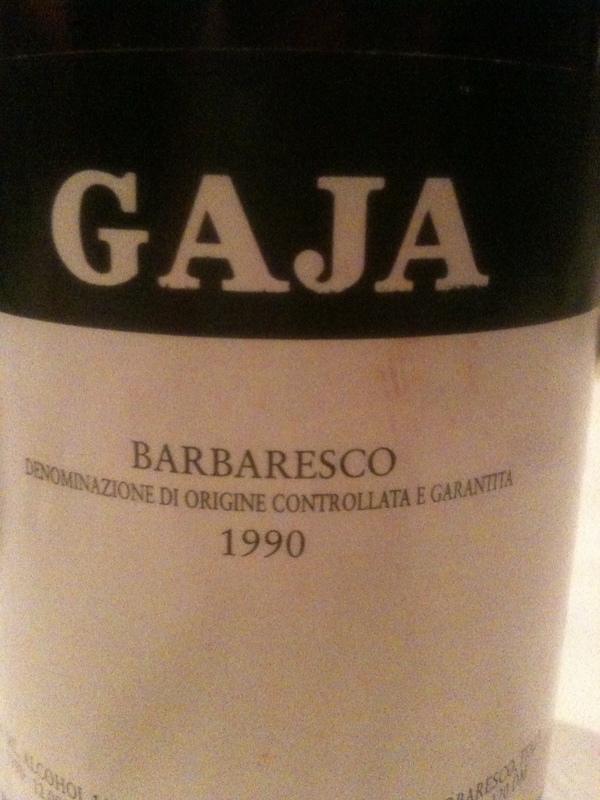 I love Barbera, especially when it is grown in the Langhe and when on form, it is breathtakingly spectacular. Another thing I love about Barbera is that in hot years, because it is a natually high acid variety, it cops extremely well. In years like 2003, which was extremely hot all over Europe, Barbera was one of the few varities that managed to do well. Last night we opened a bottle of the Roberto Voerzio Barbera d’Alba Riserva vigneto Pozzo dell’Annunziata 2003 out of magnum and the wine looked amazing. This wine took about an hour to open up and when it did, it was absolutely amazing. It was fragrant, fresh, complex and balanced. Pretty hard to ask for much more for top line Barbera. 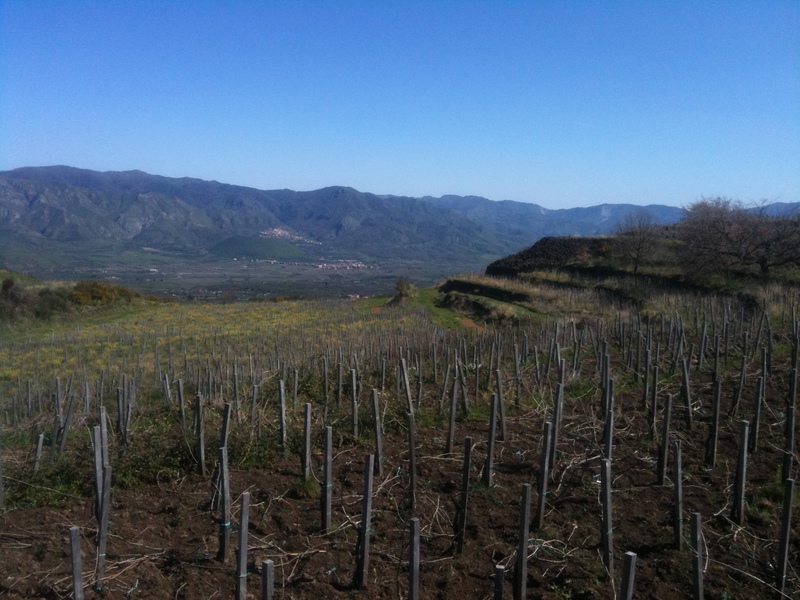 Passopisciaro – a beautiful reflection of Etna’s power and beauty. 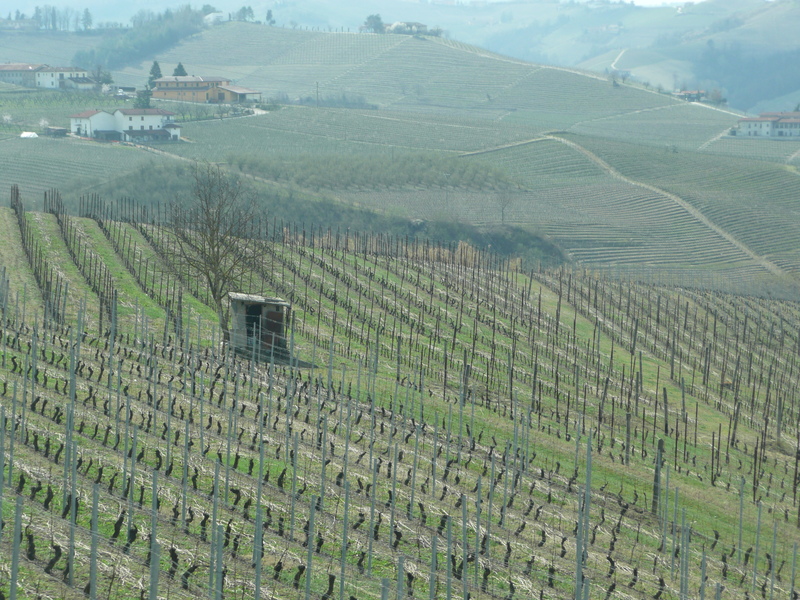 During July, the 2009 single vineyard cru’s from Passoposiciaro will be shipped to Australia via Mondo Imports. These wines should be available in the Australian market at the end of August. Last Monday night, my fellow Italian wine lovers of Bibemus (In Italy We Trust) headed to Carlton Wine Room to look at a number of Brunello di Montalcino from the 2004 vintage. It was a great night with some fantastic wines. 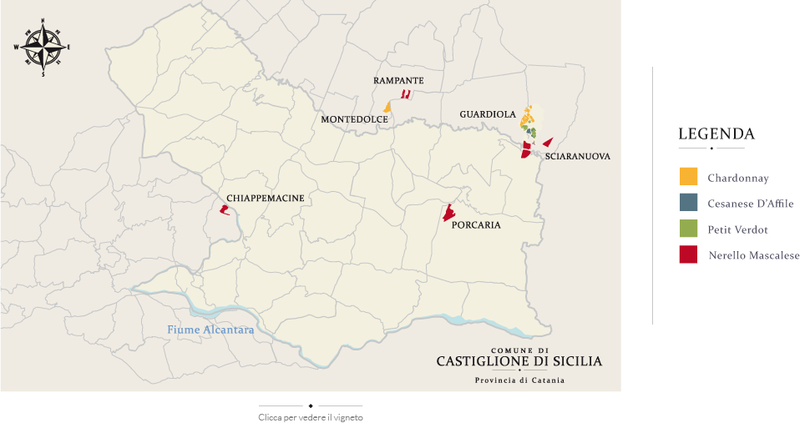 I think what it highlighted to me, is just how varied the region of Montalcino in style (even greater reason for subregions?) and vintage with 2007 throwing up some real oddballs. 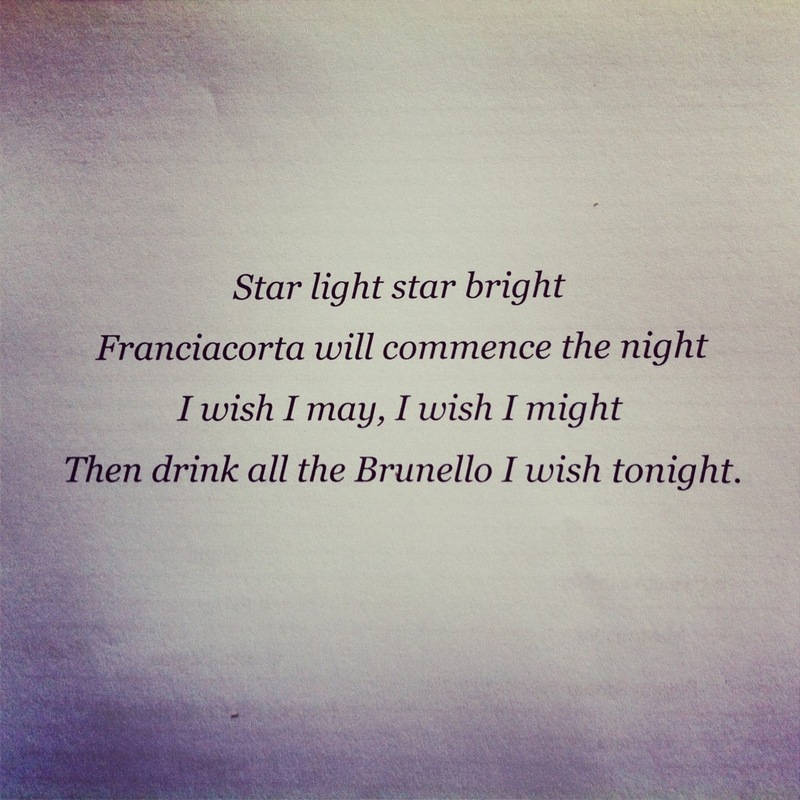 We started the night with a bracket of four Franciacorta NV. The Bellavista Gran Cuvee and Ca del Bosco were the stars and showed just why they are considered the best. The Monte Rossa was also very good and was only a smidgen behind these wines. The real disappointment was the Montenisa, which looked flat and tired. This might have been due to a freshness/storage issue. 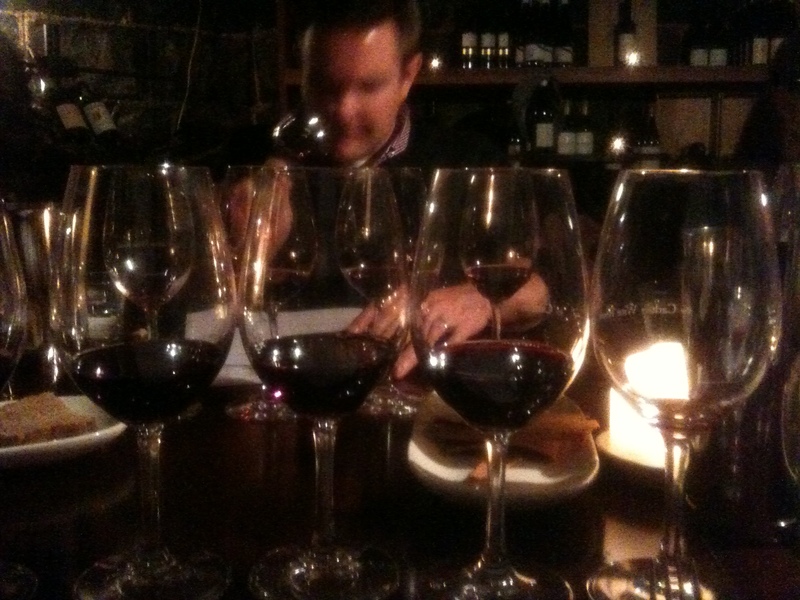 When looking at all the wines as a group, there was no uniformity in style or varietal characteristics. The best wines of the group showed fantastic freshness and perfume, balanced with a savoury and textured palate. The worst wines of the group were full of oak, showed no Sangiovese characteristics and for all we knew, could have been Barossa Shiraz. 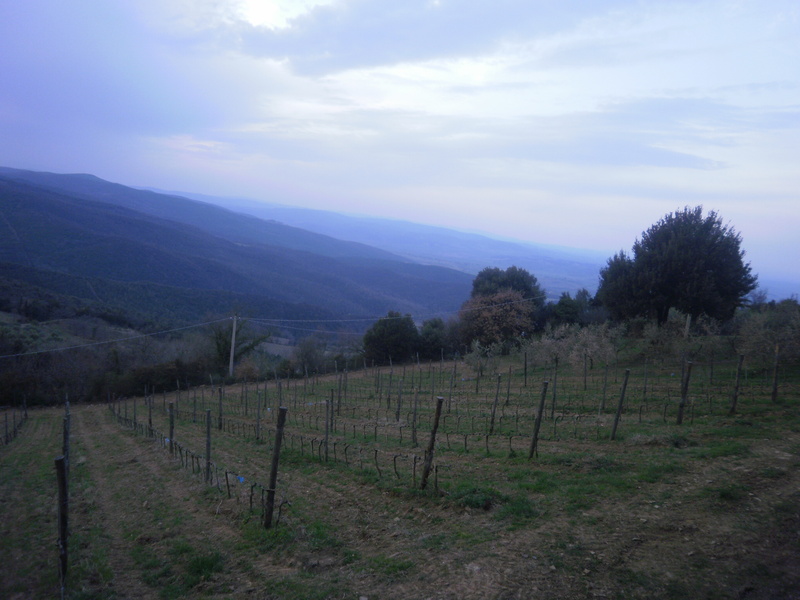 The region of Montalcino is so varied with altitude, aspect and soil types varying greatly from vineyard to vineyard and producer to producer. 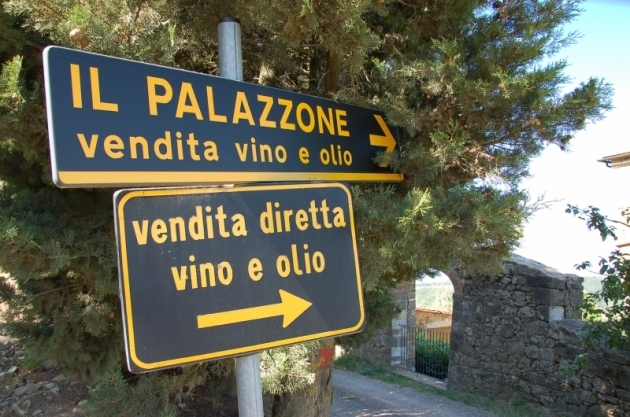 Like Barolo and Barbaresco, it would be fantastic if the idea of subregions or cru’s could be implemented in Montalcino. 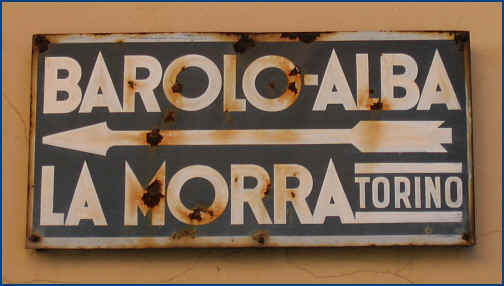 It would give people a better understanding in the differences of terrior in Montalcino. 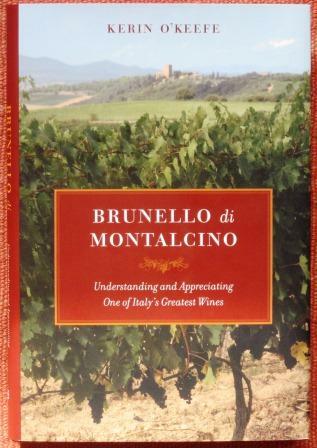 If you want to go into great depth of Brunello di Montalcino, Kerin O’Keefe has written a fabulous book called Brunello di Montalcino: Understanding and Appreciating One of Italy’s Greatest Wines (University of California Press) detailing the region, it’s wineries and the need for sub regions in Montalcino. I highly recommend it. 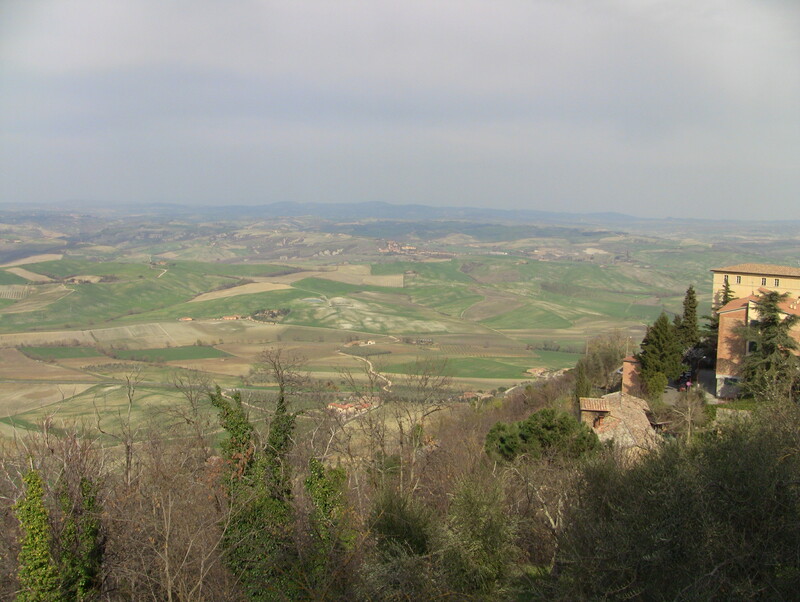 Kerin O’Keefe’s Brunello di Montalcino: Understanding and Appreciating One of Italy’s Greatest Wines. In regards to the wines, the two best wines for me were the 2007 Fuligni and Querce Bettina. 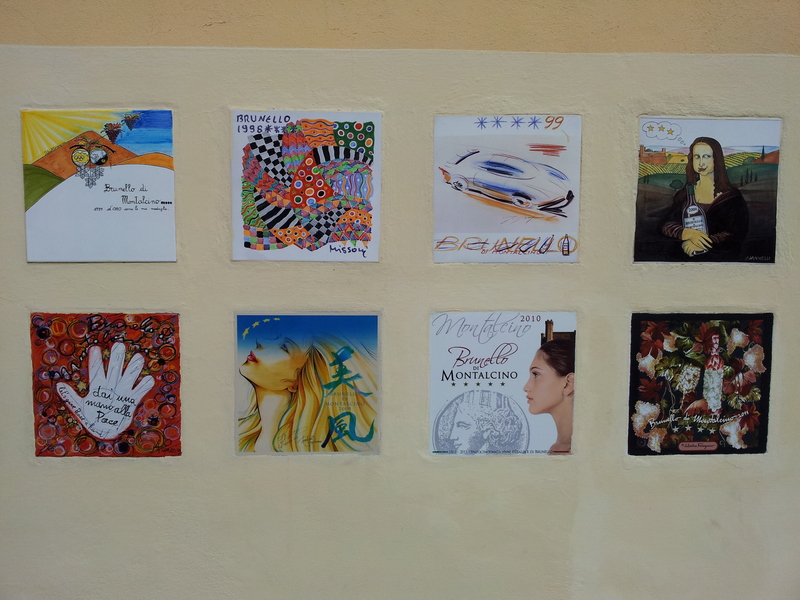 They showed the exact characterictics which I like in Brunello di Montalcino. The worst two wines were the Argiano (didn’t taste like Brunello to me) and Frescobaldi Castelgiacondo (too big in every sense). These wines to me highlighted the 2007 vintage and the producer. 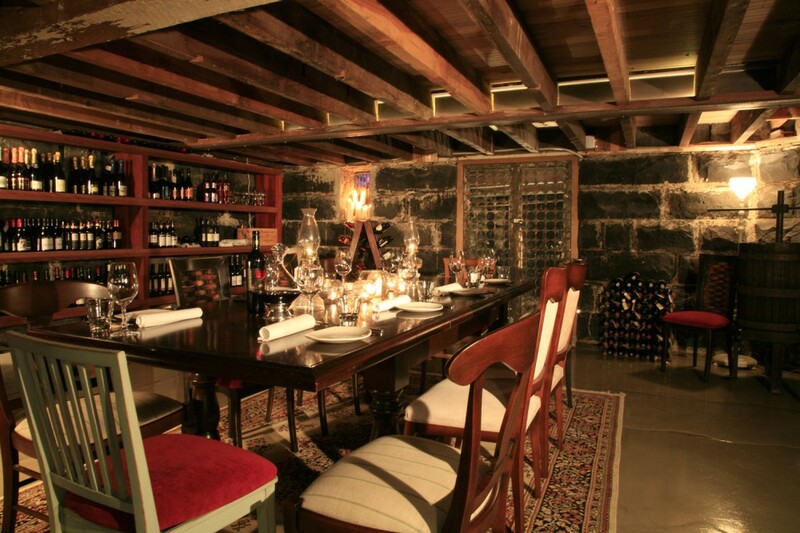 The dinner was hosted at Carlton Wine Room (in the cellar) and it was fantastic. Our host Jay did an amazing job and the food was outstanding. We finished the night with a small bracket of 2001 Brunello di Montalcino and it was a fitting way to finish a great night.